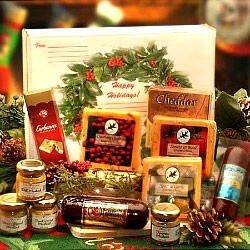 Nothing says Christmas like this holiday favorite. 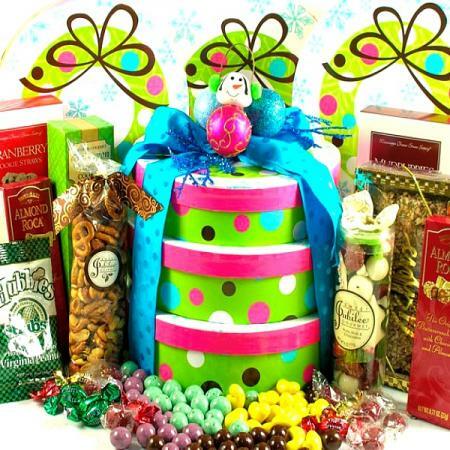 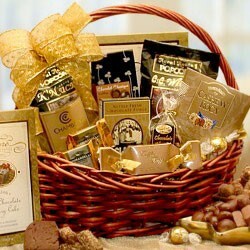 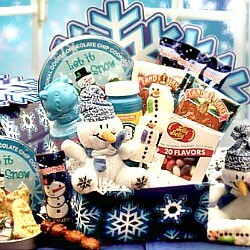 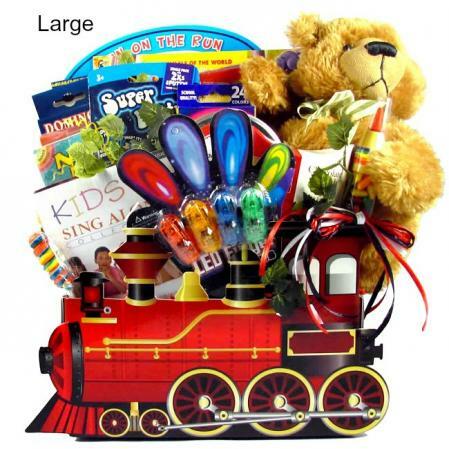 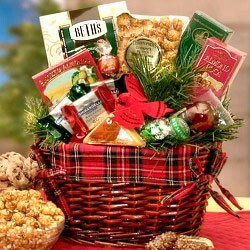 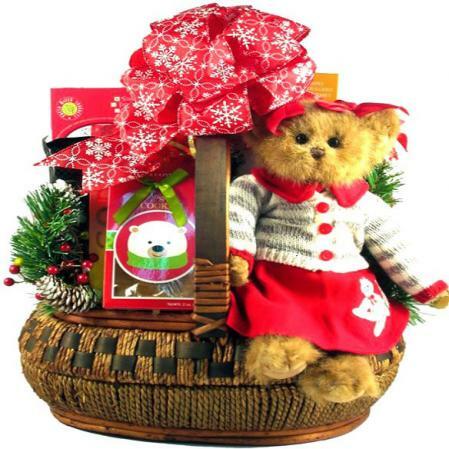 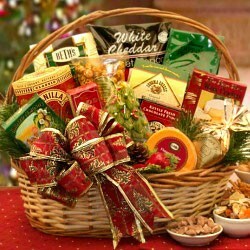 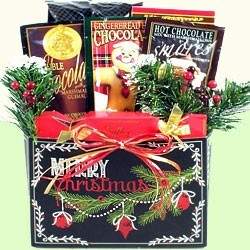 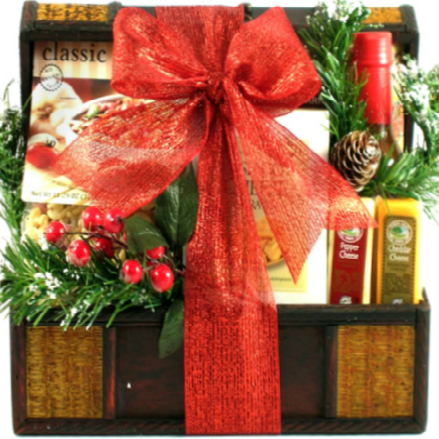 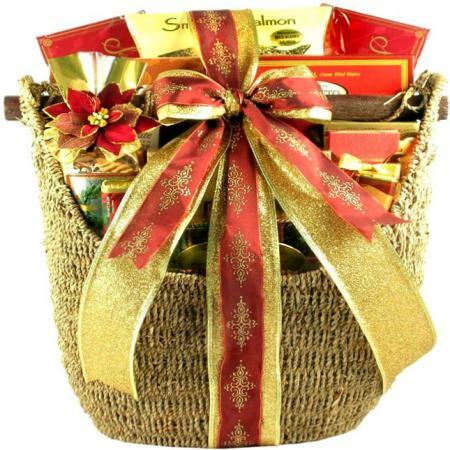 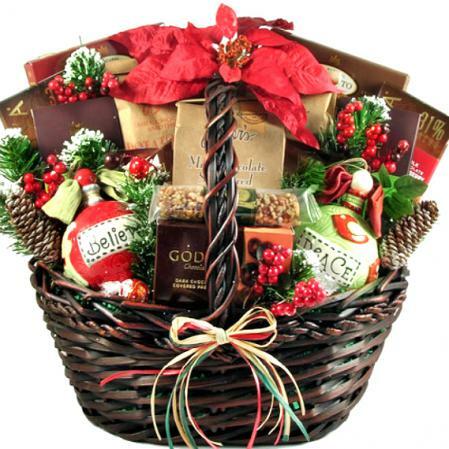 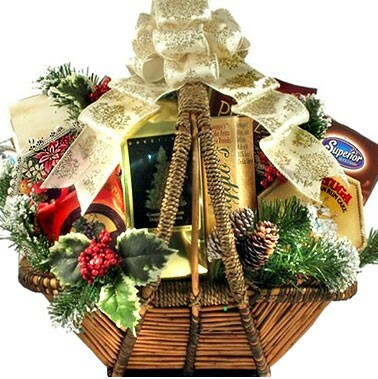 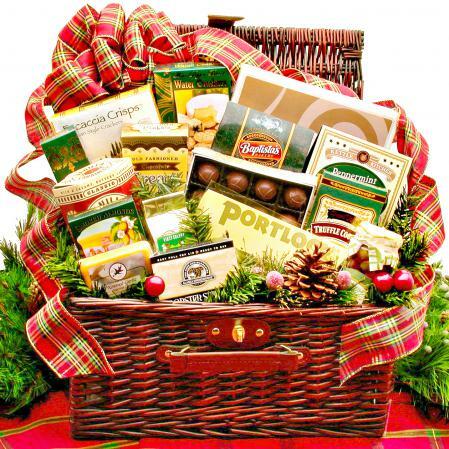 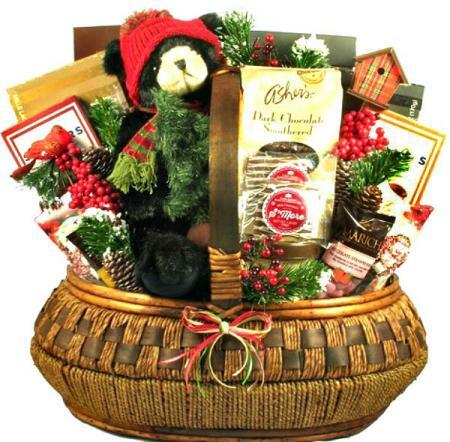 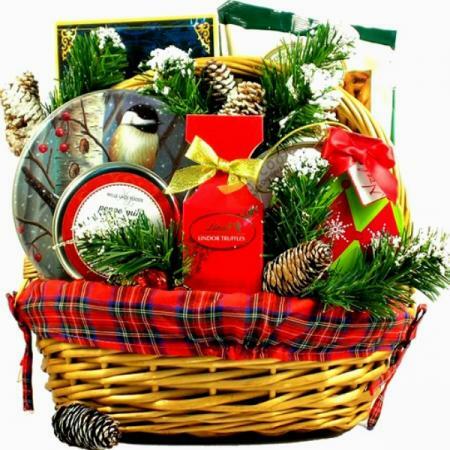 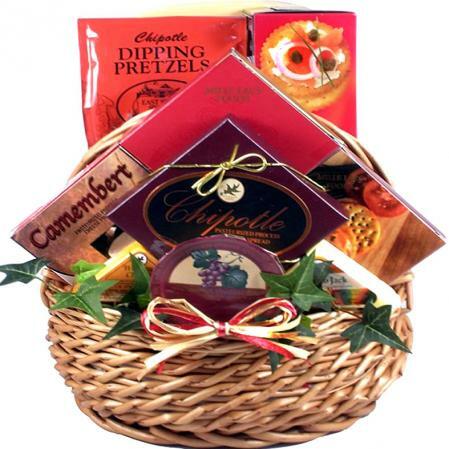 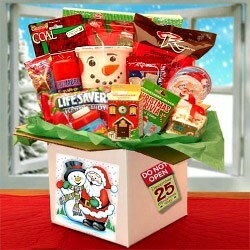 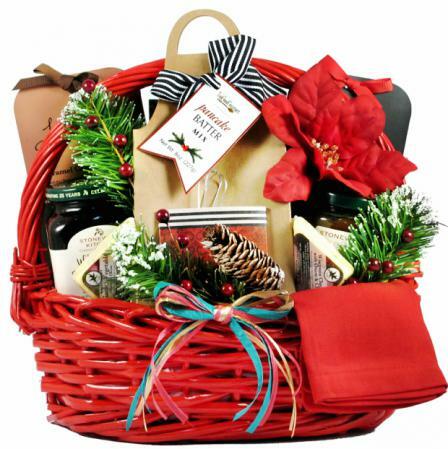 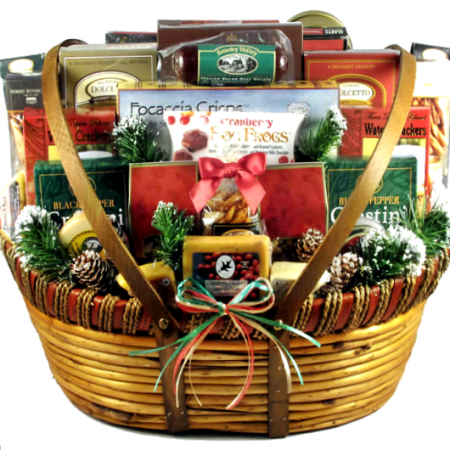 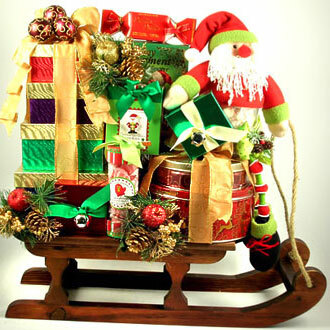 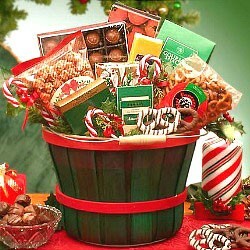 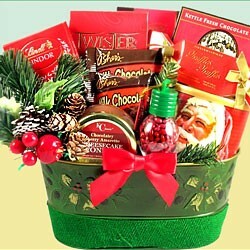 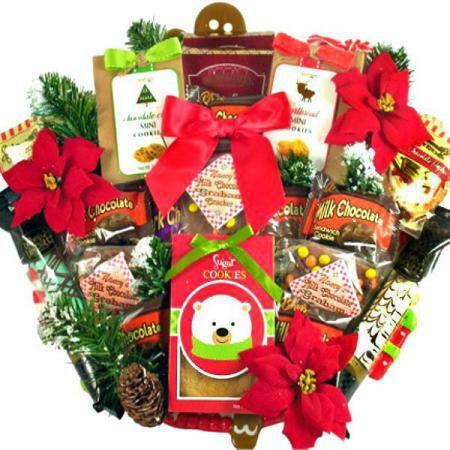 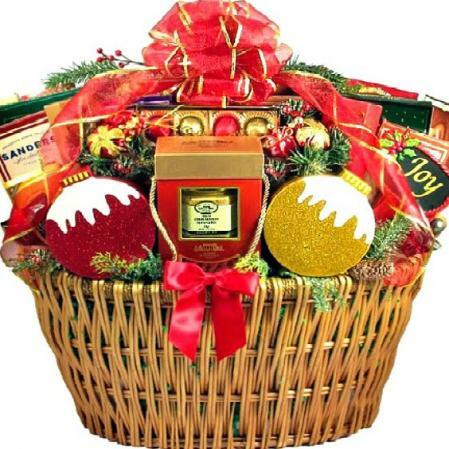 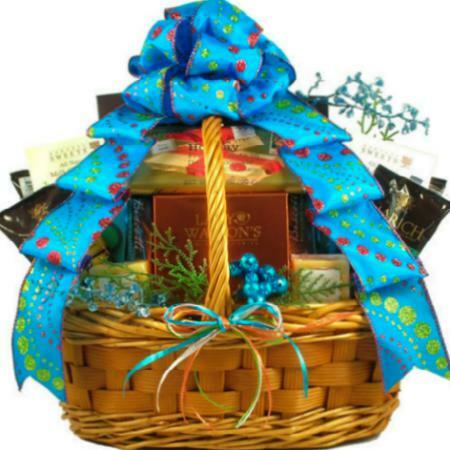 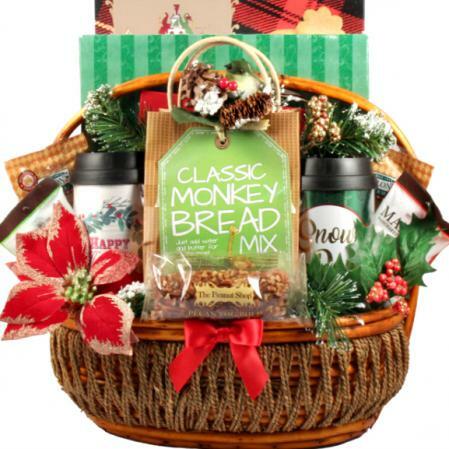 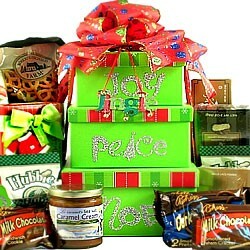 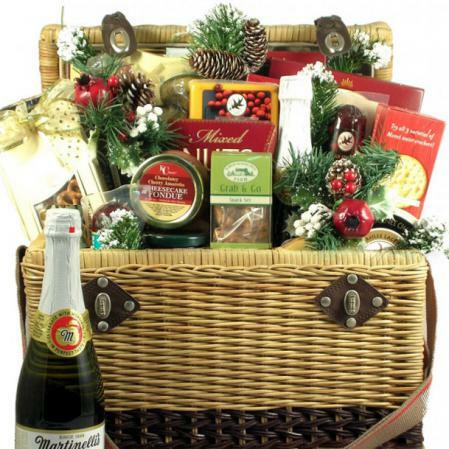 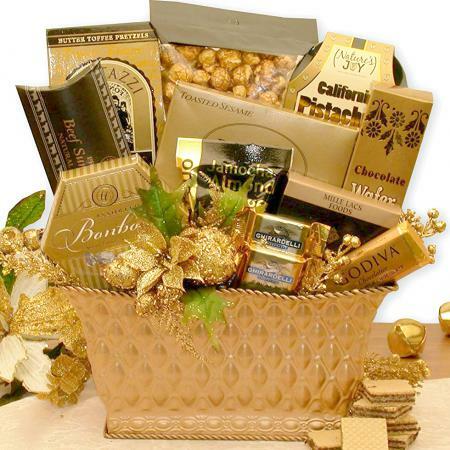 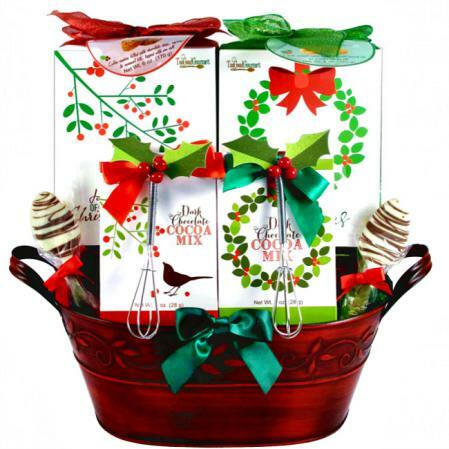 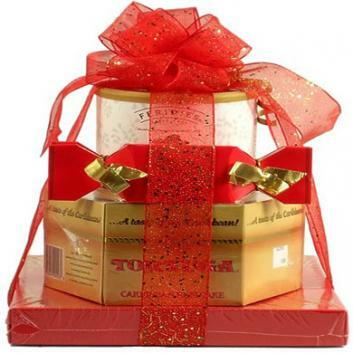 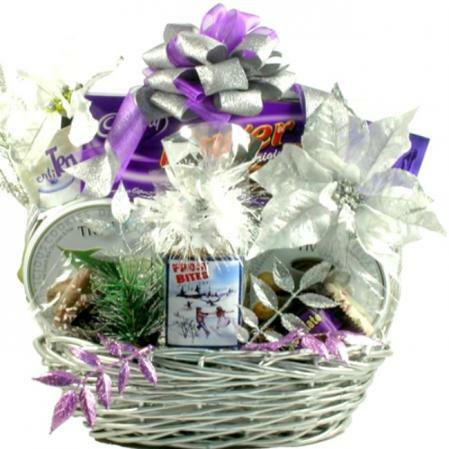 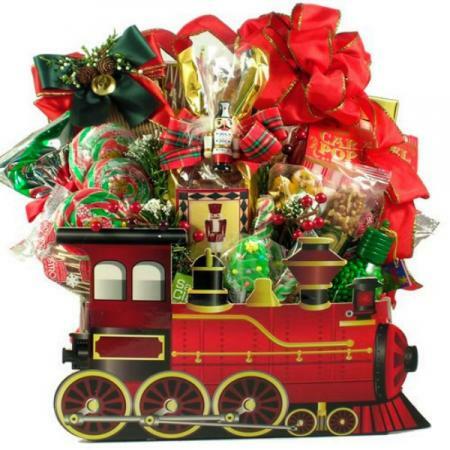 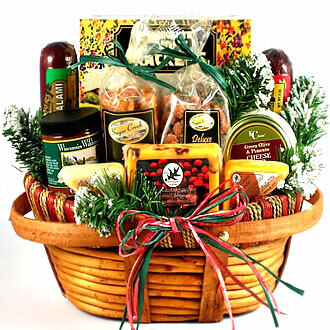 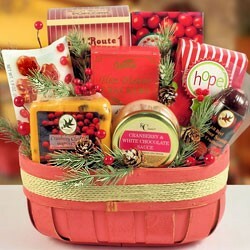 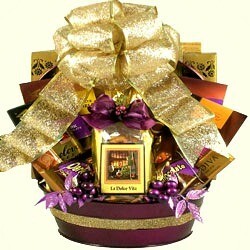 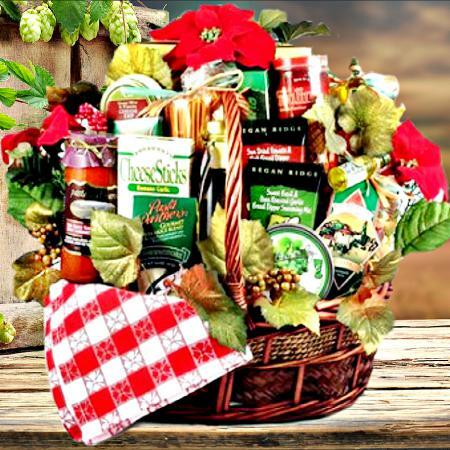 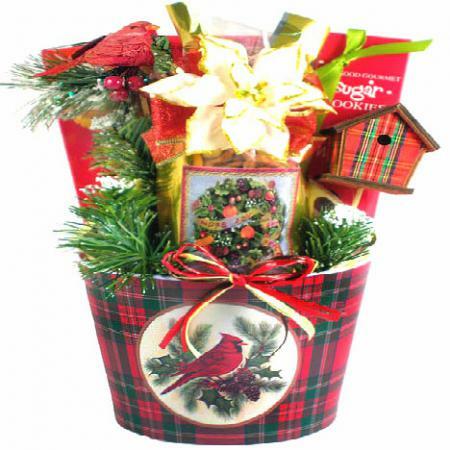 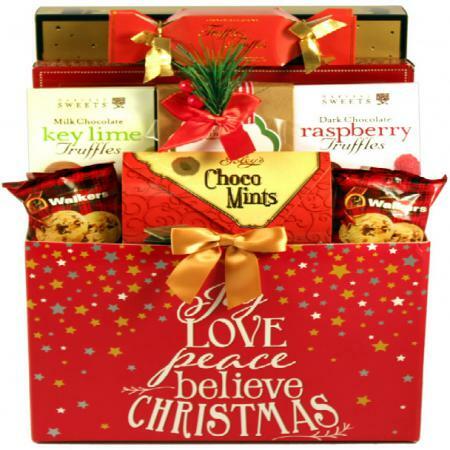 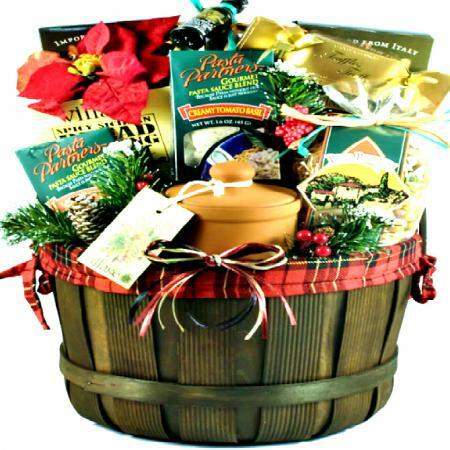 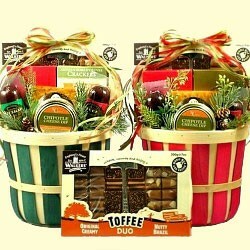 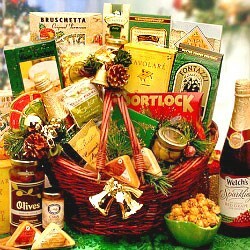 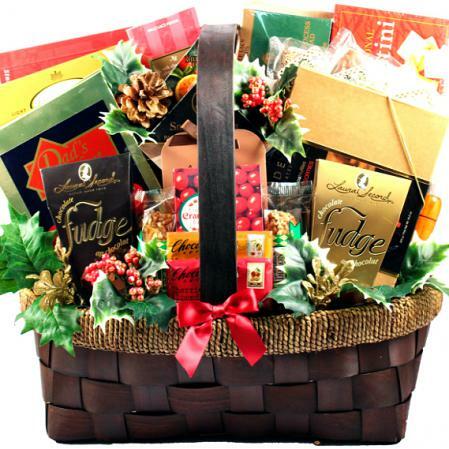 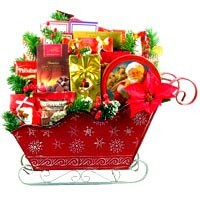 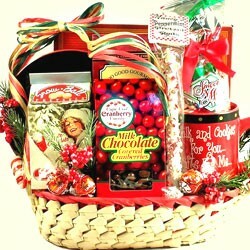 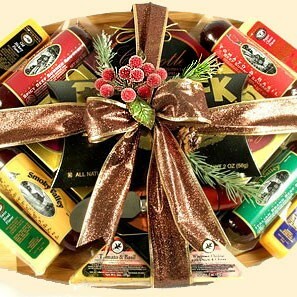 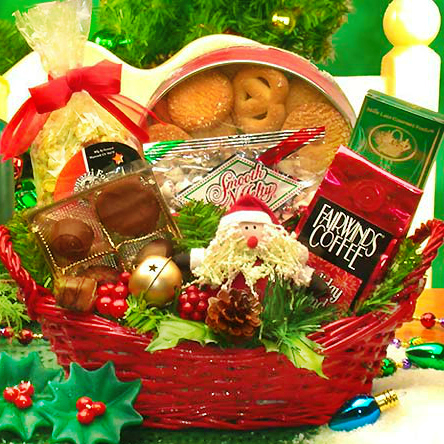 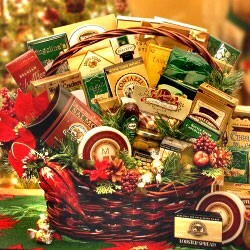 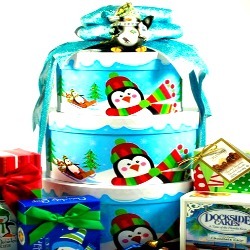 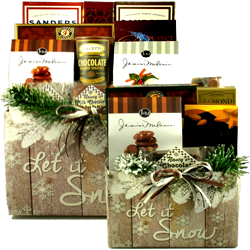 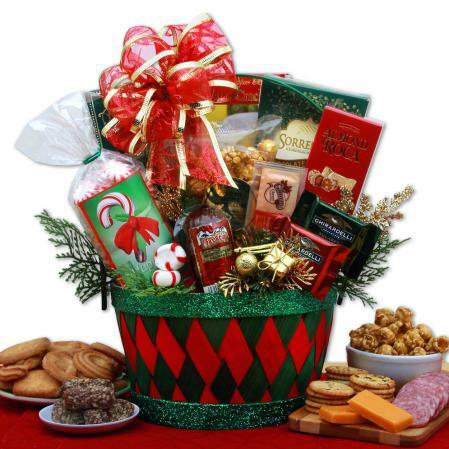 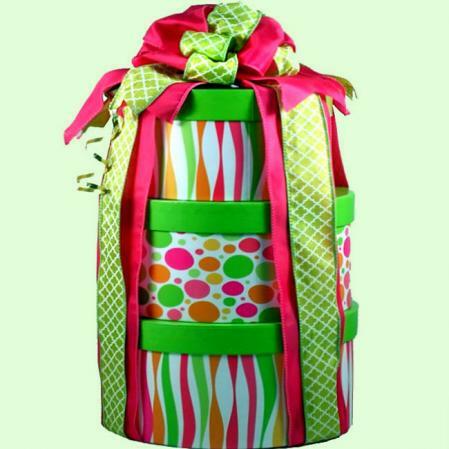 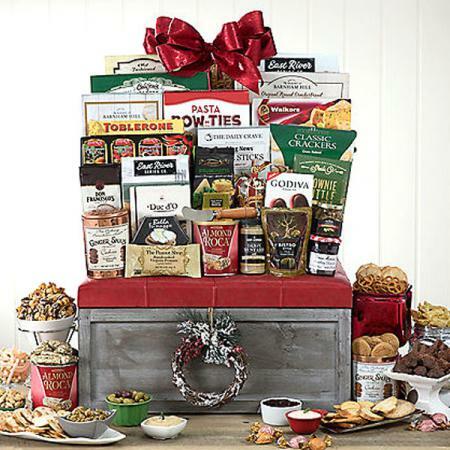 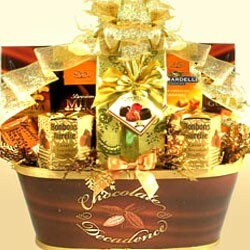 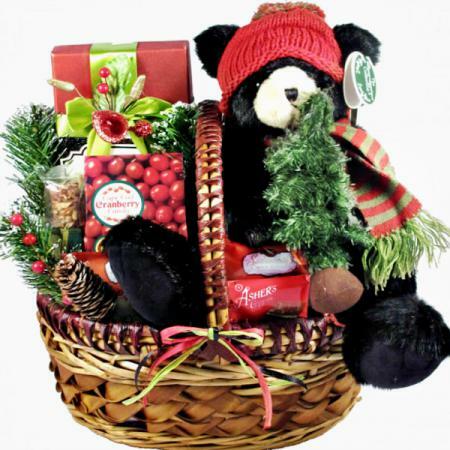 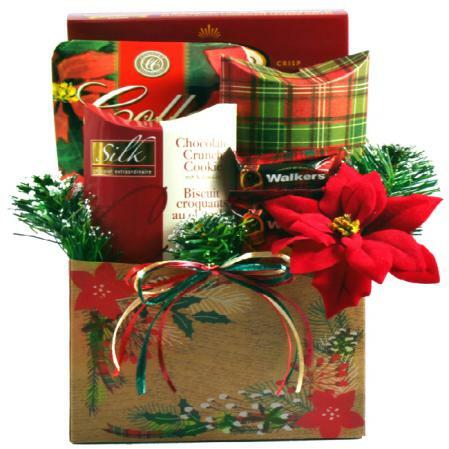 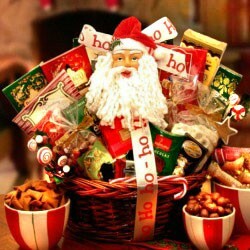 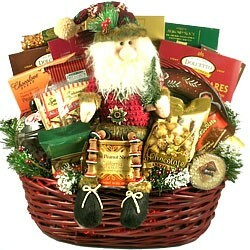 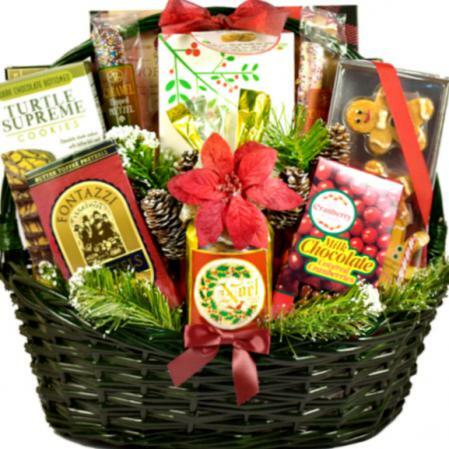 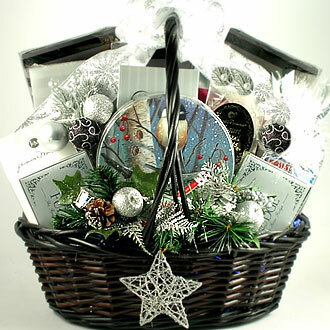 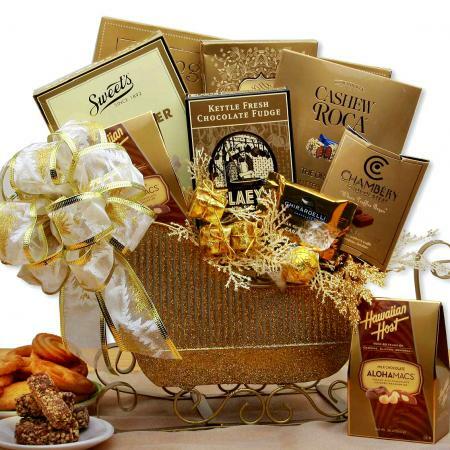 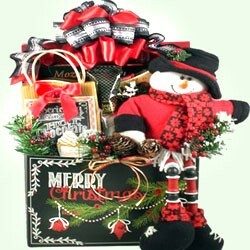 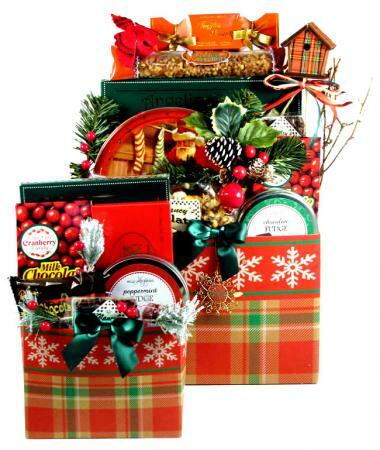 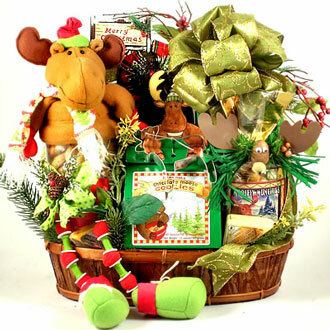 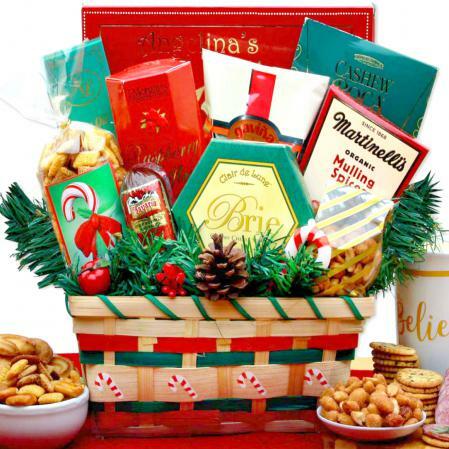 Send this delicious, one-of-a-kind best-selling Christmas gift basket to sweeten up the holidays for someone special. 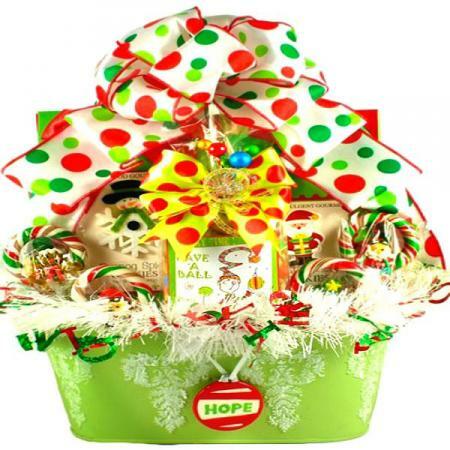 Festively decorated in spruce and golden gifts this holiday gift basket comes wrapped in cellophane and topped with a beautiful handmade Christmas bow. 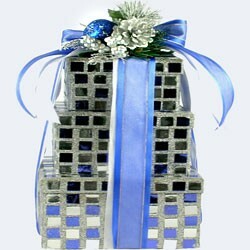 Completed gift measures 8 inches wide by 12 inches tall and weighs 4 pounds.